*For those in the Middle School and Upper School with Chromeboxes, this post is directed at you. 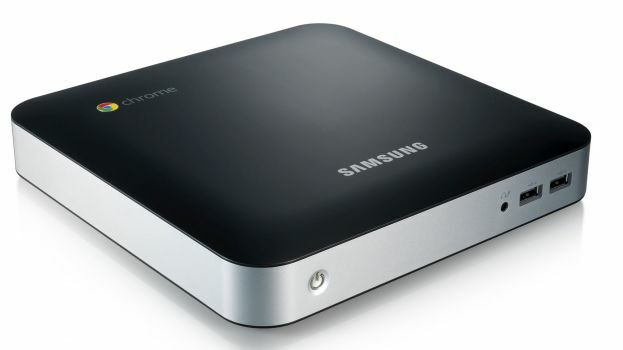 Have you just downloaded a file while on your Chromebox only to have trouble finding the file you downloaded? 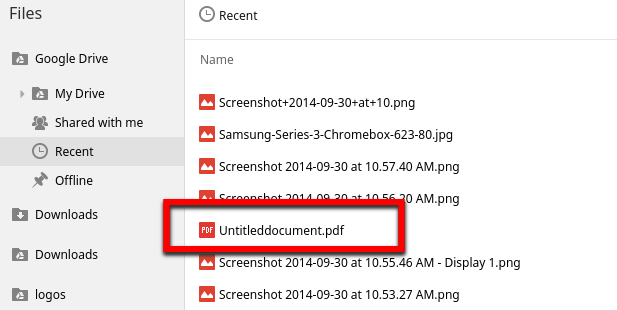 It’s not in the downloads folder of your Chromebox, so where did it go? It went to the “Cloud” or better yet, it went to your Google Drive. A new Chrome setting allows the tech department to set the default location where downloads from the internet are stored on Chromeboxes and Chromebooks. To make your Chromebox downloads accessible from any device, we chose to set your Google Drive as the default file location. This is important for many of you as you are having to upload PDFs for college recs and if you are saving your Google Docs as PDFs you need to know where to look to upload them into Naviance or any other website you are uploading files to. 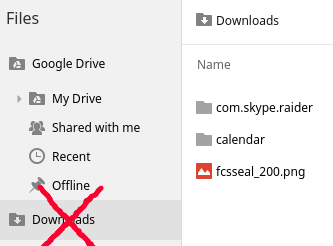 That button will open your Chromebox’s local downloads folder which will not have the file you just downloaded. 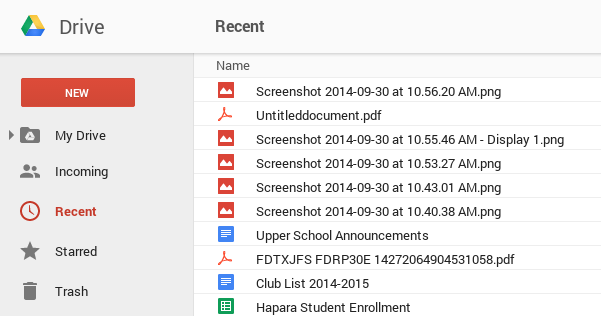 Instead, you will find your downloaded files in the Google Drive menu option. You should select the “Recent” folder to easily find the file. If you look in your Google Drive from your desktop or iPad, you will find the file you downloaded/uploaded to drive from your Chromebox. By default, all Chromeboxes automatically go to sleep if left inactive for 8 minutes. And while you can adjust the brightness level of the screen, you cannot tweak display timeout settings on Chrome OS. That is, you cannot do so without a Chrome Extension, like Keep Awake. By following these instructions, you’ll be able to keep your Chromebook from going to sleep. Keep Awake is installed by the FCIT Department so you will find a tiny moon will appear on the right side of your Chrome browser toolbar. As long as the moon is the icon, the Chromebox’s display settings will remain unchanged. Tap the moon to change it into a little sun, which indicates that the Chromebox will not go to sleep.